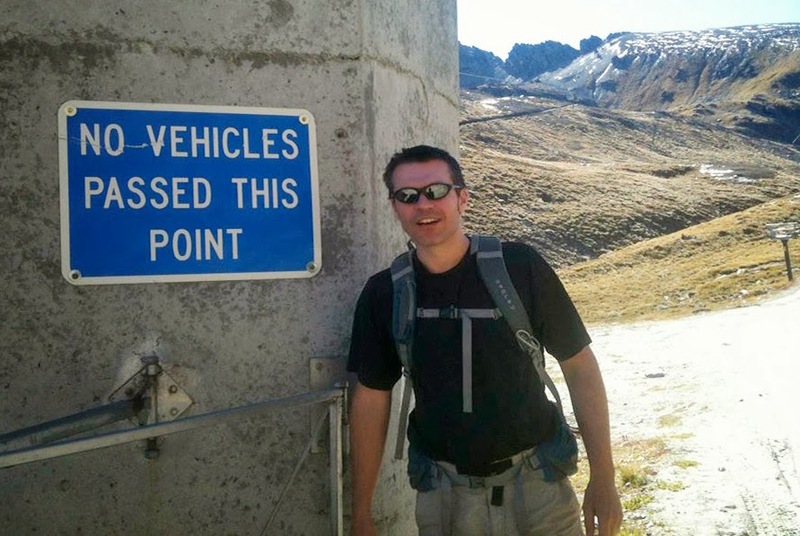 All the way from New Zealand comes this picture from Clarke V who's photographed next to a sign marking the start of the ski fields in Queenstown, NZ which suggests that no vehicles have ever been beyond it. Or maybe the point didn't match the vehicles' expectations. Or perhaps they didn't hand it to someone else. Whatever the case, it's a sad pass.